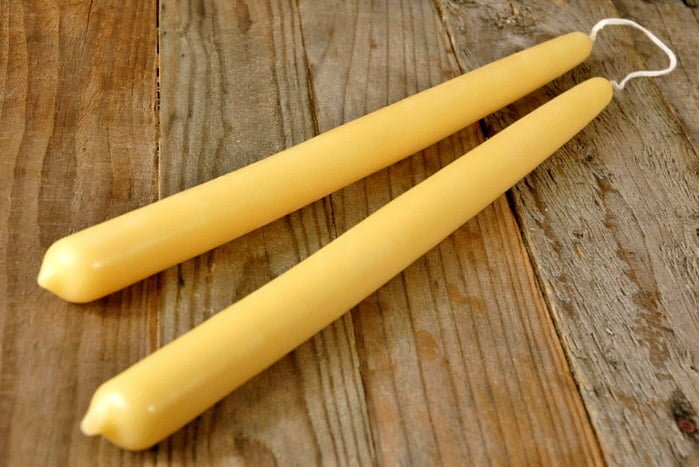 Back by popular demand, our candle-making sesh will have you addicted to dipping your own attractive and natural beeswax candles made from FortWhyte Farms’ own bees! This is a great activity to learn just before the holidays so you can get the whole family involved at home. This program has sold out, thank you for your support! Children must register with an adult.